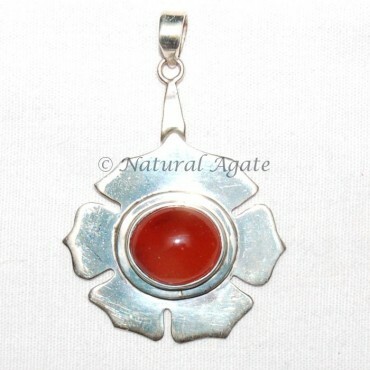 This Pendant will activate and energize your sacral chakra in the body. This chakra facilitates in expressing your feelings freely, makes you lively and passionate about life. You can get Sacral Chakra Pendant from Natural Agate.